PRICE IMPROVED! 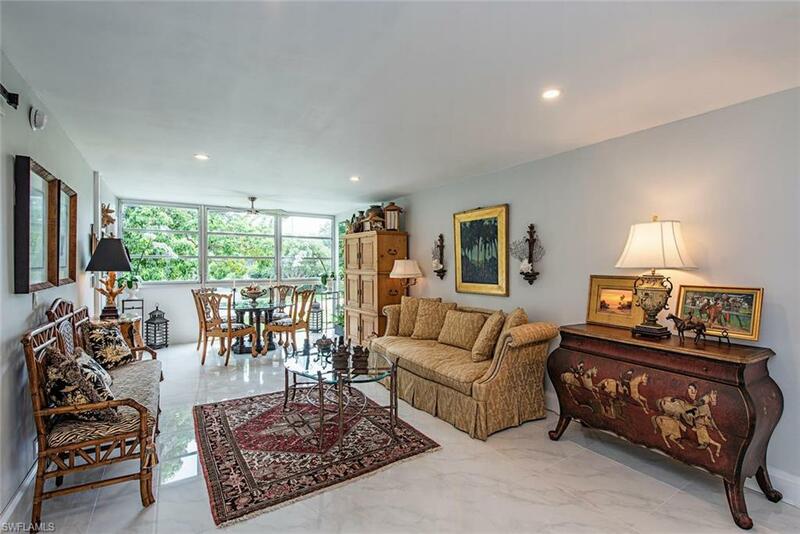 Fantastic opportunity to own in the heart of Olde Naples. 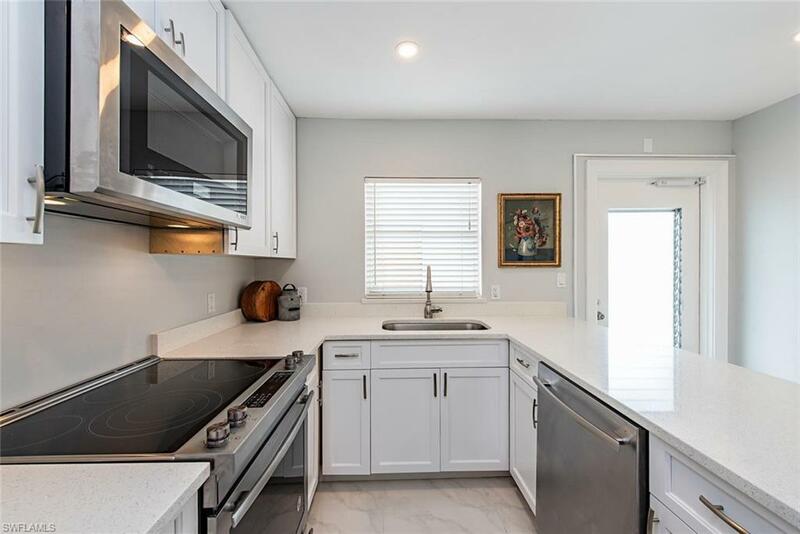 Beautifully remodeled 2nd floor residence offering contemporary style and magnificent finishes throughout including: quartz countertops, high end tile flooring, fresh paint, styled sliding barn door, remodeled kitchen complete with stainless-steel appliances and custom cabinetry. 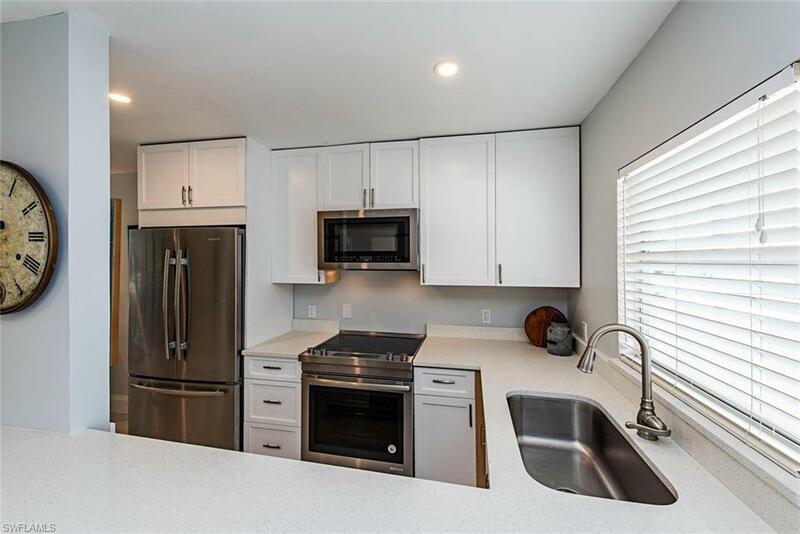 This residence is featuring two bedrooms, two baths, storage space and private parking, an ideal escape for those seeking a place in Paradise. 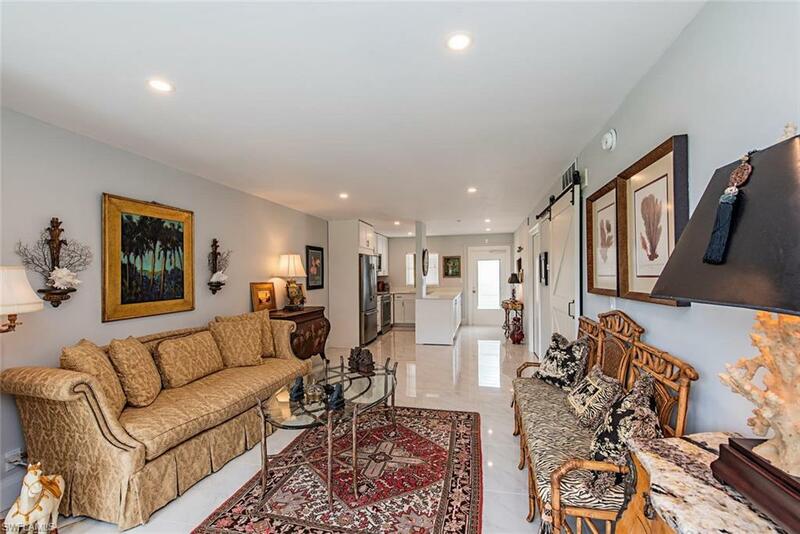 The Heron Club with it's central Olde Naples location is within walking distance to Naples white sandy beach, Historic 3rd Street, the trendy 5th Ave, fabulous restaurants and shops, theatre and more. A rare find at a great price.